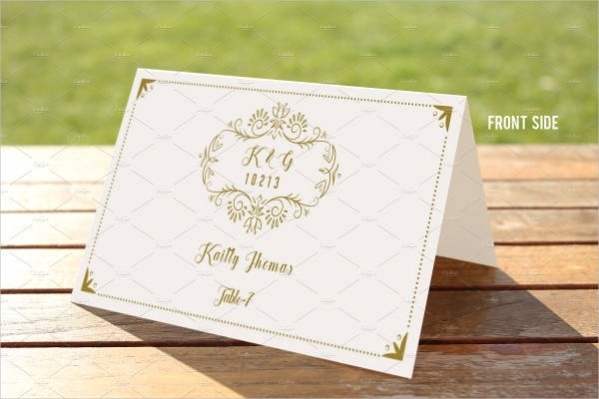 Printable Birthday Place Card Design is a template which can be used by the users to allocate tables and spaces during birthday parties. These birthday Place Cards are available for printing. 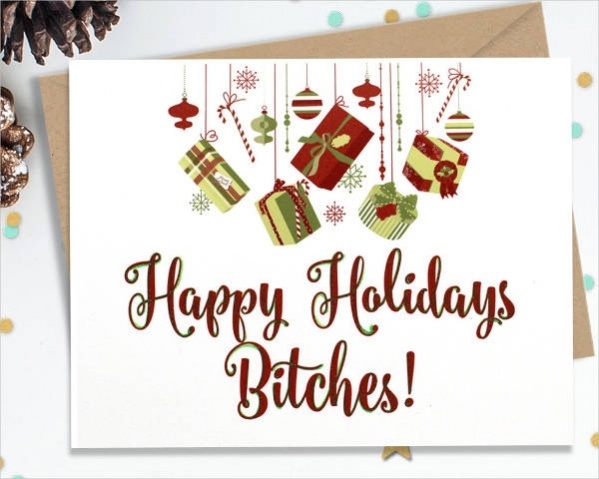 You may also see Printable Greeting Cards. 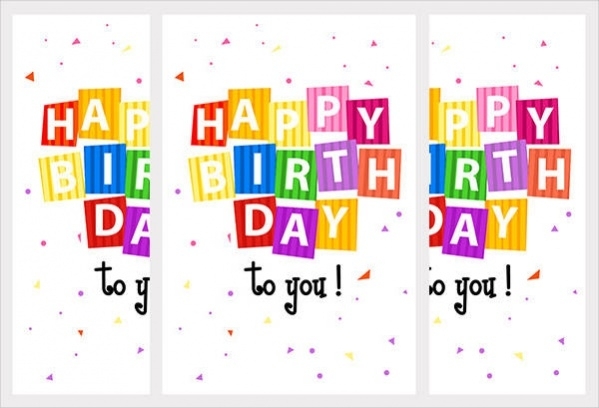 Printable Birthday Card is a greeting card that can be created by users as per their creativity levels. 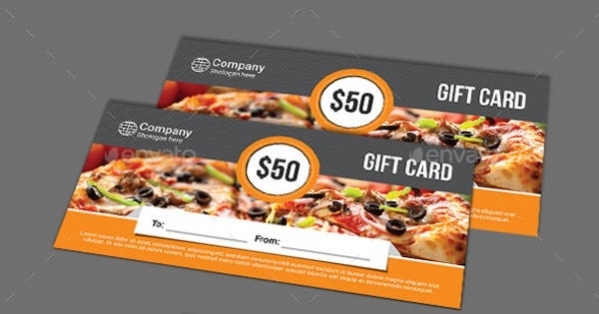 These birthday cards can be printed by the user after customization. 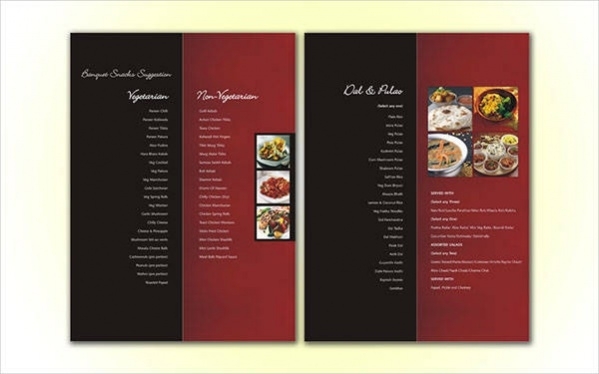 Printable Menu Card Design is a menu card design that looks highly professional and neat. These Menu cards can be customized by the Hotels and Restaurants who want to sue the same. Printable Baby Shower Card is a beautiful design template that can be used by users for celebrating Baby Shower. 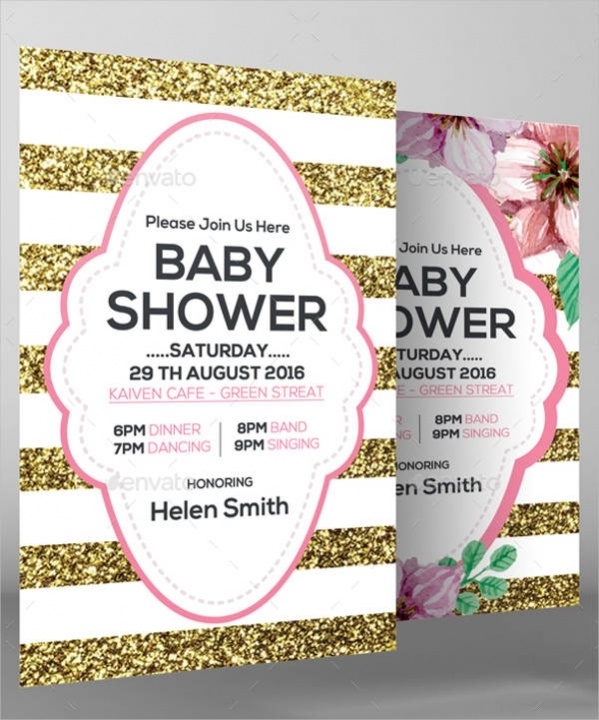 This Baby Shower card is printable after customization by the users. Printable Valentine Card is an adorable card that has been created using pleasant pink shades. This card is printable by the users for wishing people on the eve of Valentine Day. 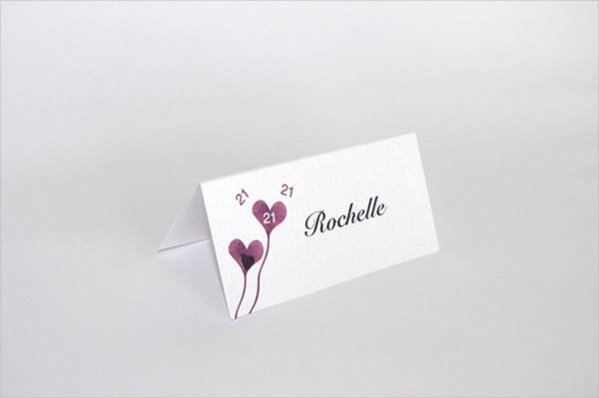 Printable Wedding Place Card is a card that can be printed by the users who want to use the same. It can be used to mark the table space for guests during the wedding. Printable Anniversary Card is a funny anniversary card which can be printed by users. This card has been designed in a simple and elegant manner to be used for wishing the spouse. How to use these “Printable Cards”? 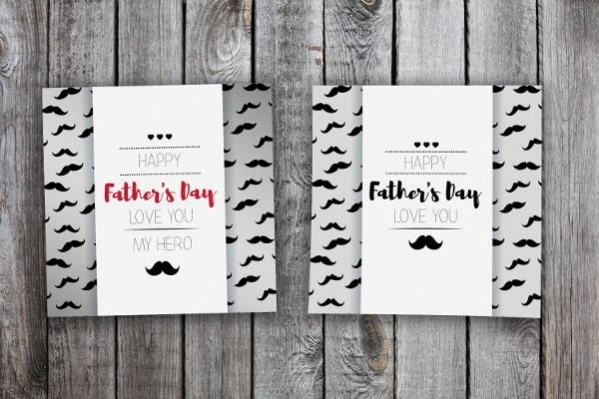 Printable Cards are templates which can be used for wishing people during many occasions like birthday, wedding anniversaries, baby shower and much more. 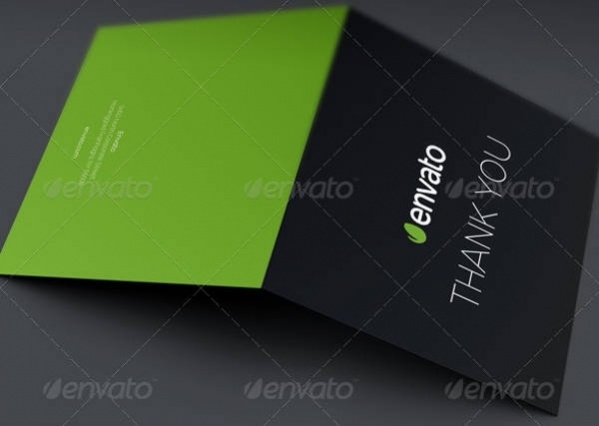 Many of these templates are customizable by users to suit their exact requirements based on their purposes. After customization, these cards can be printed for their uses. 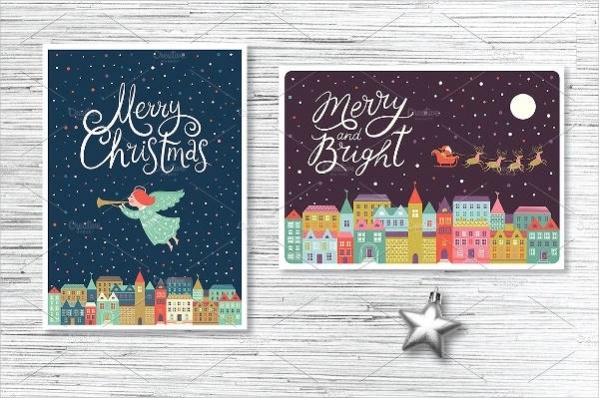 Printable Cards have been designed in a unique and colorful manner to cater to the requirements of users from all walks of life. 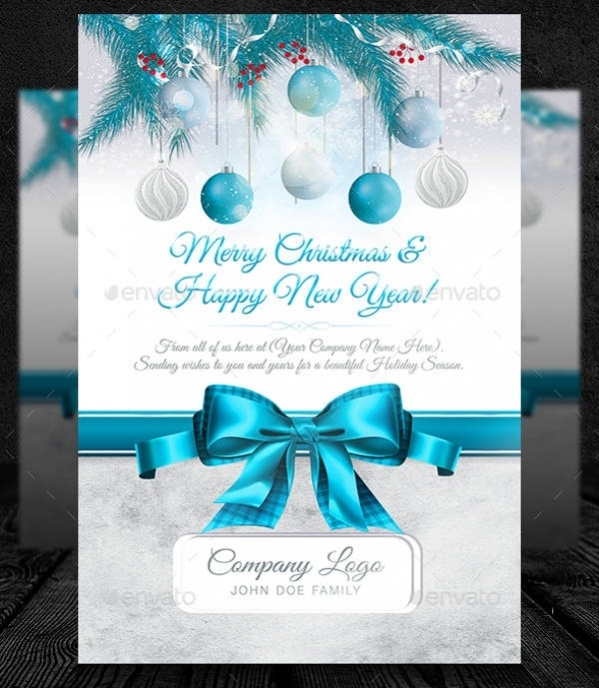 The many occasions and celebrations for which these card templates are created help the users to unleash their creativity in customizing the same in a brilliant manner. You may also see Mothers Day Cards. Printable Cards are available in different sizes for users to use the one size they want to use which suits their requirements. The colorful and attractive manner in which these are created makes them special. 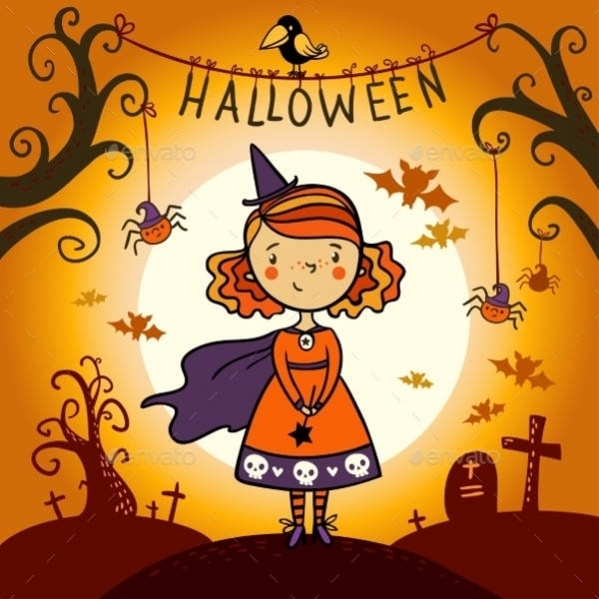 The user can choose from the many choices of cards available for different types of occasions.